Media Molecule’s creative sandbox is about to open up its gates for its early access phase. 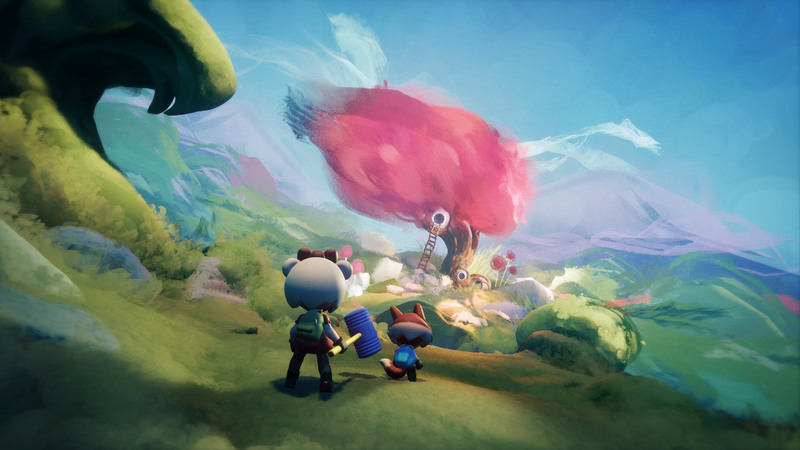 After holding a closed beta for Dreams earlier this year, Media Molecule had announced that the game would be entering early access for Spring. Now, in an update on the PlayStation Blog, the exact date for when that will be happening has been confirmed- Dreams will be entering early access on April 16, just a little over two weeks from now. In the early access phase, Dreams won’t include the final game’s story mode, the game’s VR offerings, and a few other things, but there’s a lot of stuff that players will have access to already. 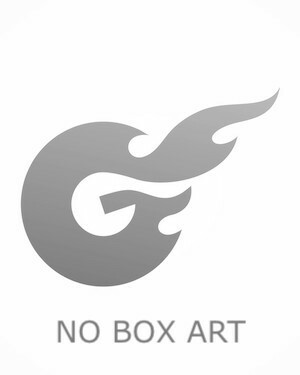 That includes the game’s complete creation toolset, the ability to share creations with others, interactive tools, arcade games, and templates and additional content created by Media Molecule. All progress from the early access will also carry over into the full release (the release date for which is something the developers still aren’t ready to share). Dreams Early Access will be available on the PlayStation Store and can be purchased for $29.99 / CAD$39.99 / £24.99 / €29.99. Though access to this phase is limited, Media Molecule says it’s “a big limit”, but still recommends that those who want to get in make the purchase as soon as possible “to avoid disappointment”. Interestingly enough, Media Molecule has also confirmed that all those who purchase the early access will also get the full game at launch for no additional cost. Dreams Early Access will be available at launch in US, Canada, Australia, New Zealand, and all European territories. Media Molecules also confirms that there will be no NDA, so we can expect to see some excellent creations from those playing the game pretty soon- we already saw some pretty impressive stuff during the game’s beta stage, so here’s hoping for more.